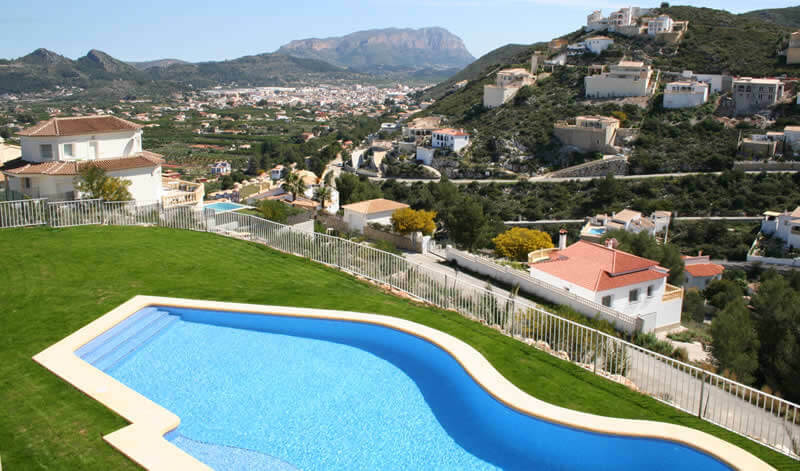 We are currently offering quality homes on three of our very attractive developments near Denia, a delightful, historic town equidistant from Alicante and Valencia Airports. A brand new urbanisation consisting of 29 two (86m2) and three bedroom (100m2) duplex properties, surrounding two communal swimming pools and gardens. The properties enjoy views out across the valley and the sea. Only 10 minutes drive from Denia’s sandy beach. An urbanisation consisting of 16 two (81m2) and (96m2) three bedroom duplex properties surrounding a communal swimming pool and gardens. Situated in Las Marinas, Denia, only 5 minutes walk from the local bars and restaurants and 10 minutes walk to the sandy beaches of Denia. 15 minutes walk to the centre of Denia. This end property is a converted three bedroom property to a two bedroom property, making the master bedroom very spacious..
An urbanisation consisting of 6 Duplex properties and 7 detached properties, surrounding a communal swimming pool and gardens. 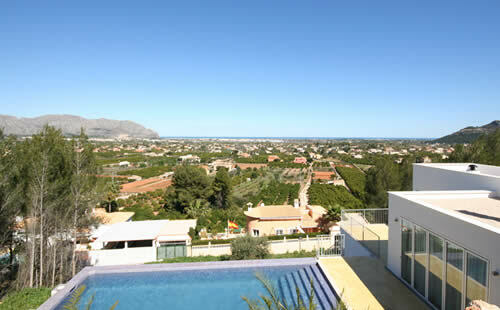 Each property enjoys spectacular views of the sea, the yacht club and the town of Denia. 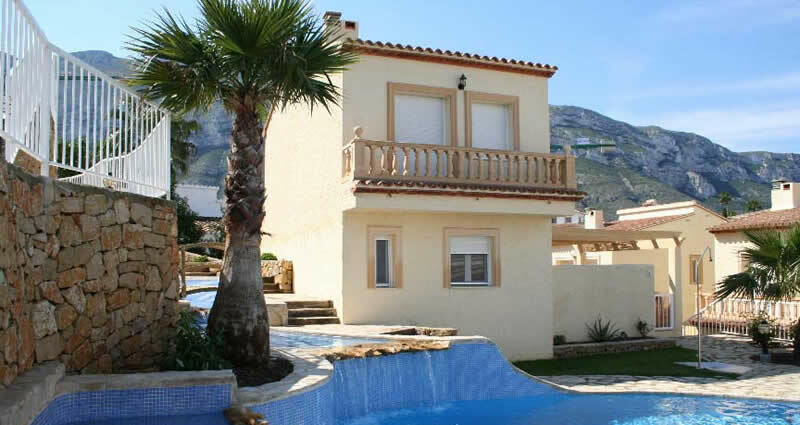 Situated 2 klms from the centre of Denia town. The beach is only 15 minutes walk. 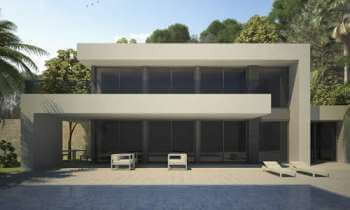 This detached property measures 92m2, and has it’s own private gardens and terraces. 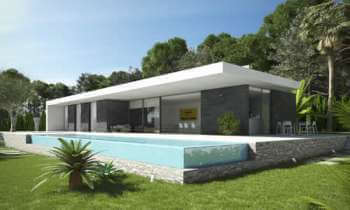 Two bedroom two bathroom detached villa with private swimming pool and garage. Room for a third bedroom and bathroom in the under build. Faces south with views of the mountains. Used as a show house for the past 5 years. 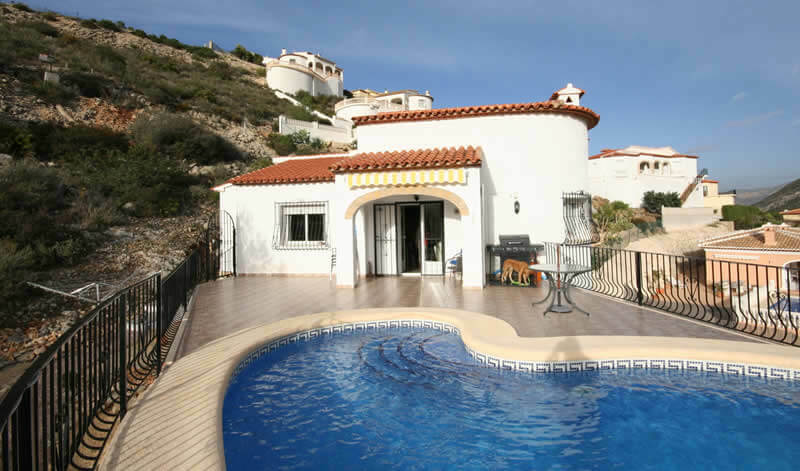 Three bedroom 2 bathroom detached villa with private swimming pool. 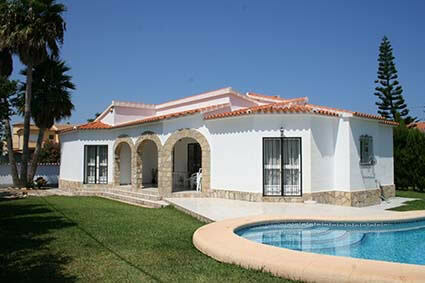 Three bedroom two bathroom detached villa with private pool, facing south-east with mountain and sea views.